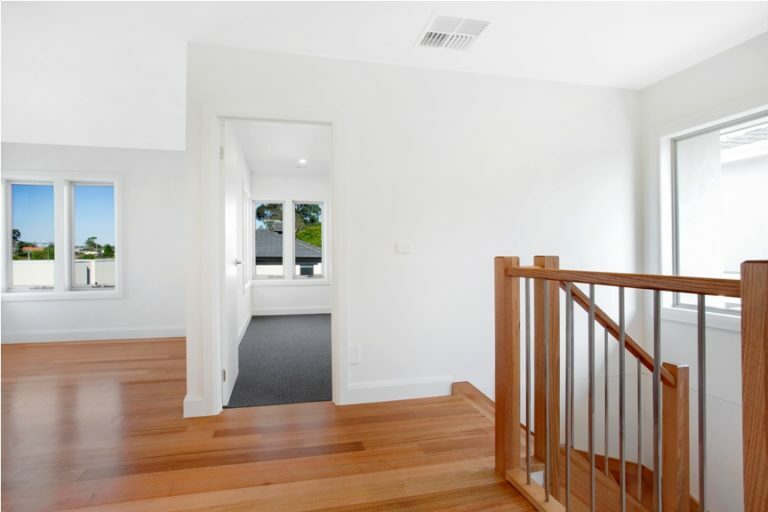 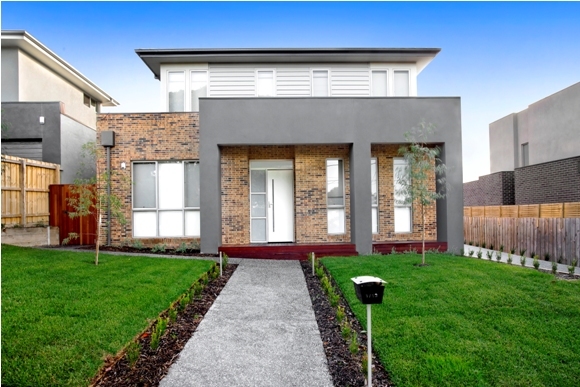 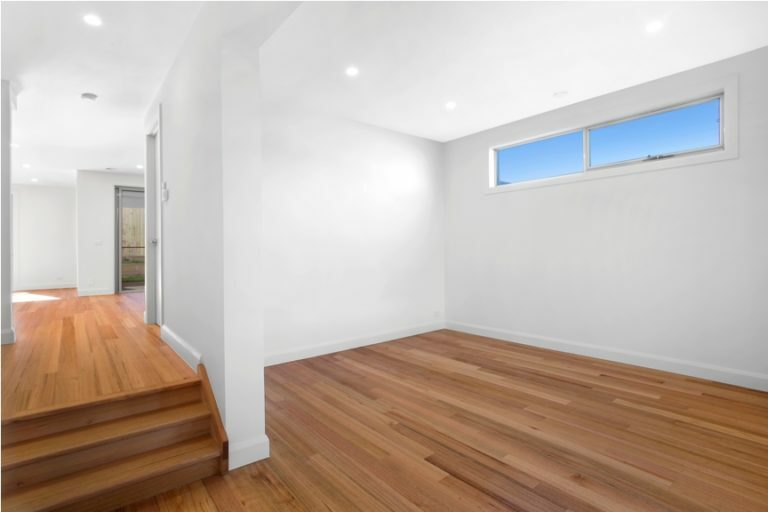 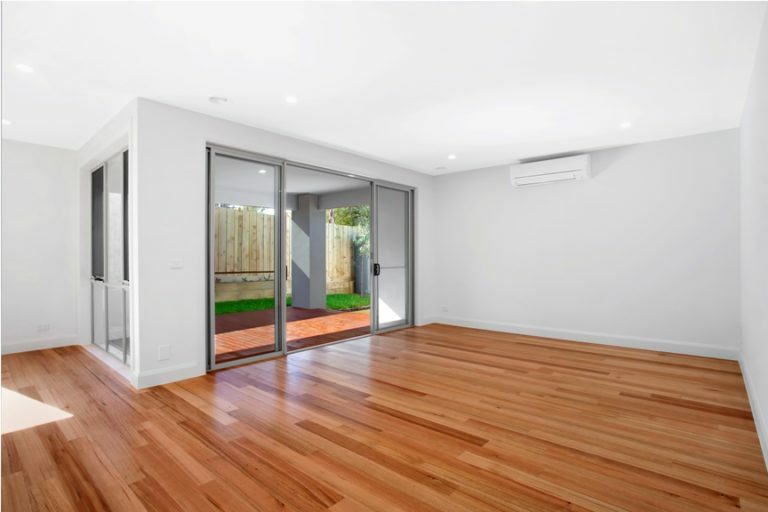 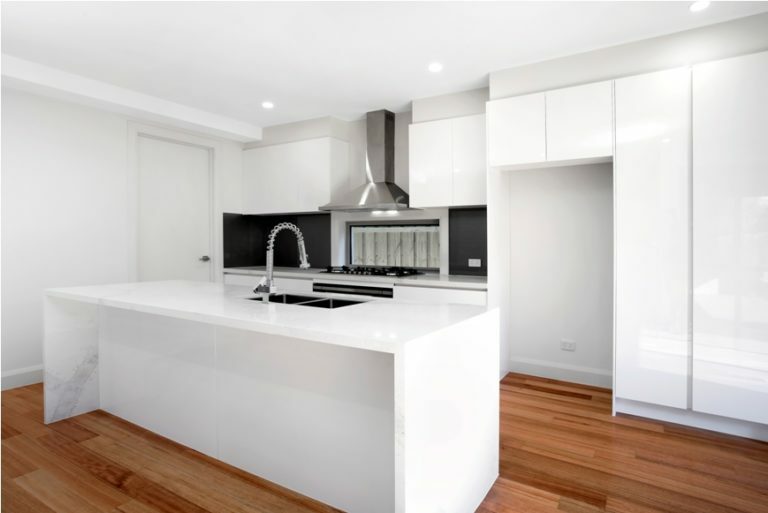 Looking to build in Bulleen? 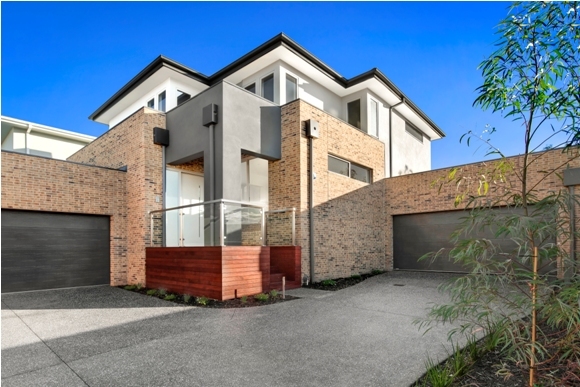 Two beautiful and luxurious townhouses built in the leafy Melbourne suburb of Bulleen. 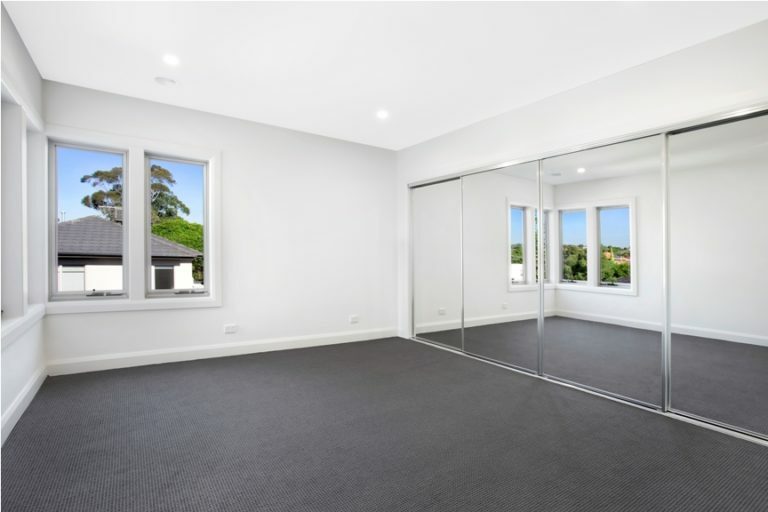 They are a mirror image of each other offering the luxury and extras of a large family home. 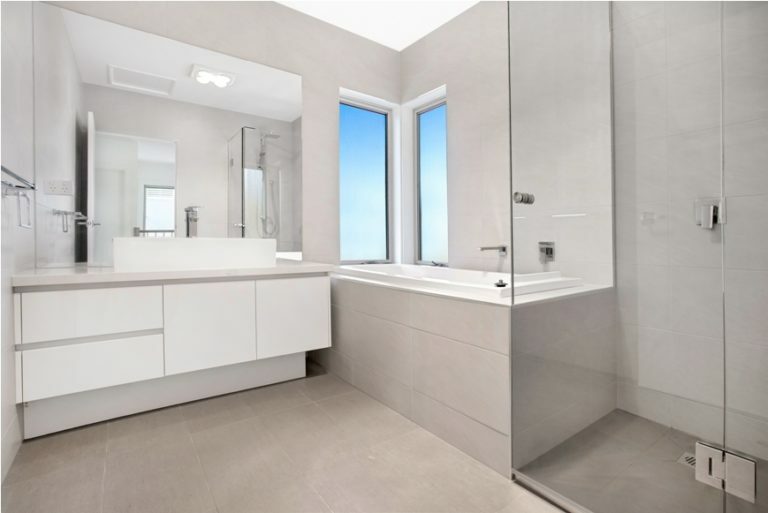 Both properties were finished with high quality fixtures and fittings. 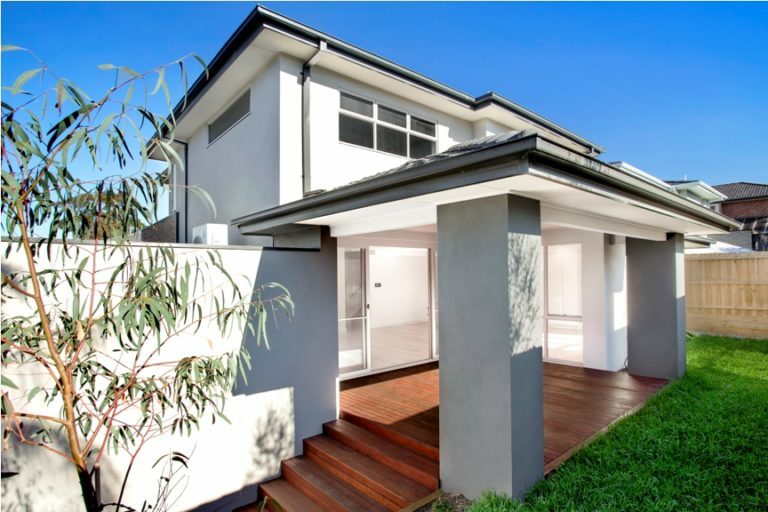 The home was designed and built to suit all stages of life. 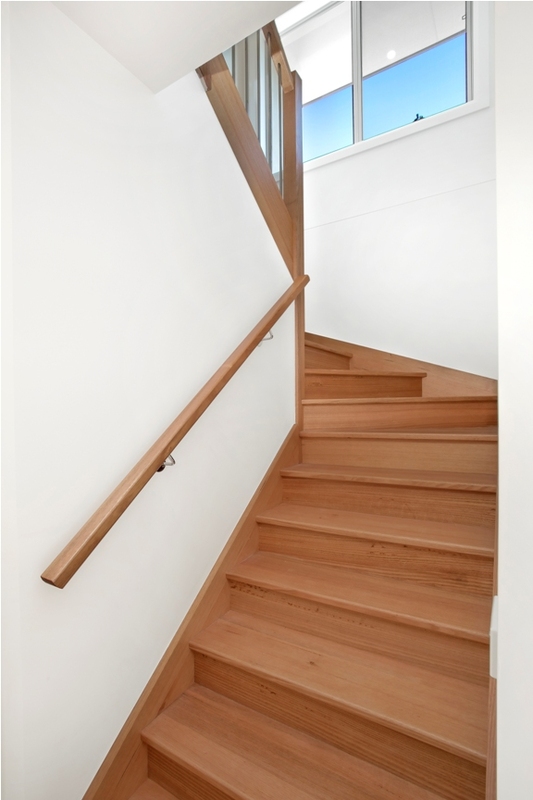 FD Building Group worked closely with all trades to ensure a seamless and beautiful end result.